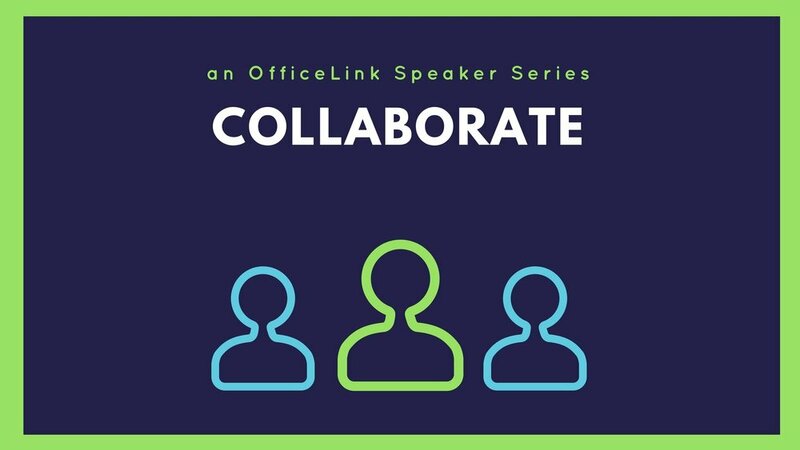 Kerry Byrne, of KJB Hospitality, speaks to "Collaborate" - an OfficeLink Speaker Series. Kerry Byrne has his pulse on what's happening in the dining scene in Quincy - and he lets us in on secrets and what's coming soon. Quincy's dining scene is hot. Quincy is getting national press and is really moving toward becoming a dining destination, and one of the most desirable places to live and work in the region. Kerry is a former writer for the Boston Herald and a Marketing and Dining Consultant who is currently working on PR for the Quincy Downtown redevelopment effort.